After repeated bomb threats, several Evangelical ministries in Alabama said they plan to help cover additional security at the local JCC. Several Evangelical Christian ministries in Alabama announced plans to raise $100,000 to help cover additional security at a local Jewish community center. 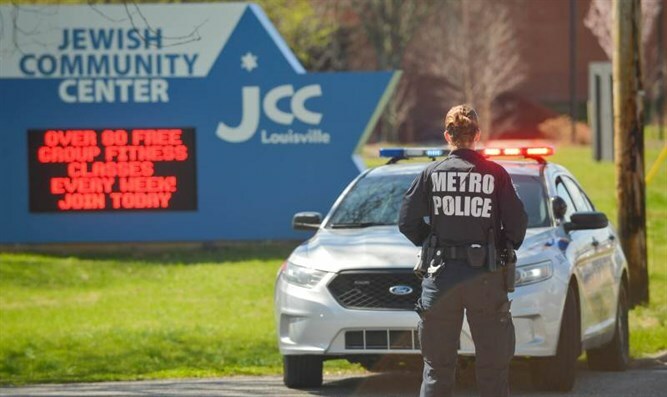 The Levite JCC in Birmingham has suffered four bomb threats since the beginning of the year and been evacuated each time, disrupting its preschool and exercise facilities. More than half of the children enrolled in the preschool program are not Jewish, AL.com reported this week. The security upgrades required at the JCC building will cost as much as $1 million, according to reports. Among the ministries that have pledged to raise the money are the Scott Dawson Evangelistic Association, The Center for Executive Leadership, Young Business Leaders, Lifework Leadership, JH Ranch, Alliance Ministries and the National Christian Foundation of Alabama. Several major churches have pledged contributions of $5,000 to $10,000, AL.com reported.